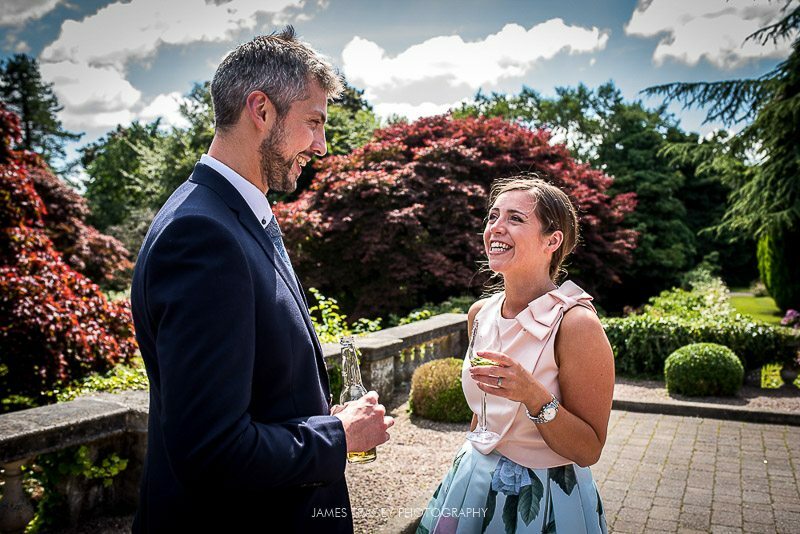 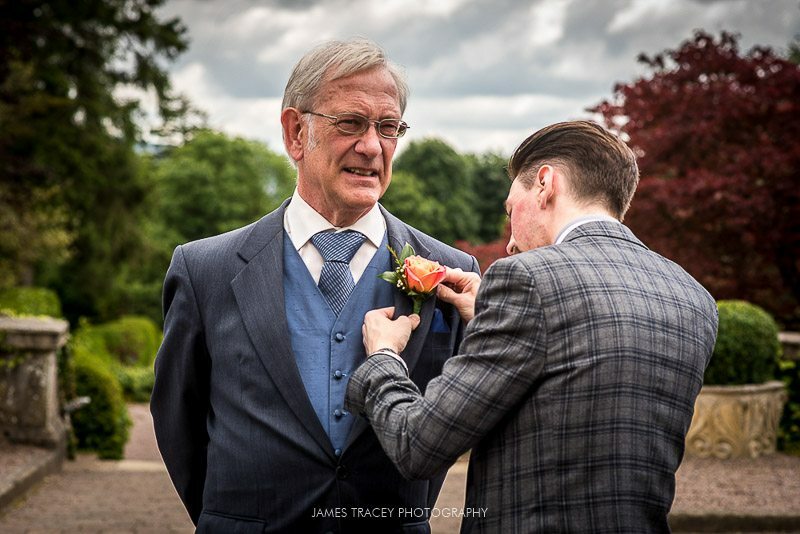 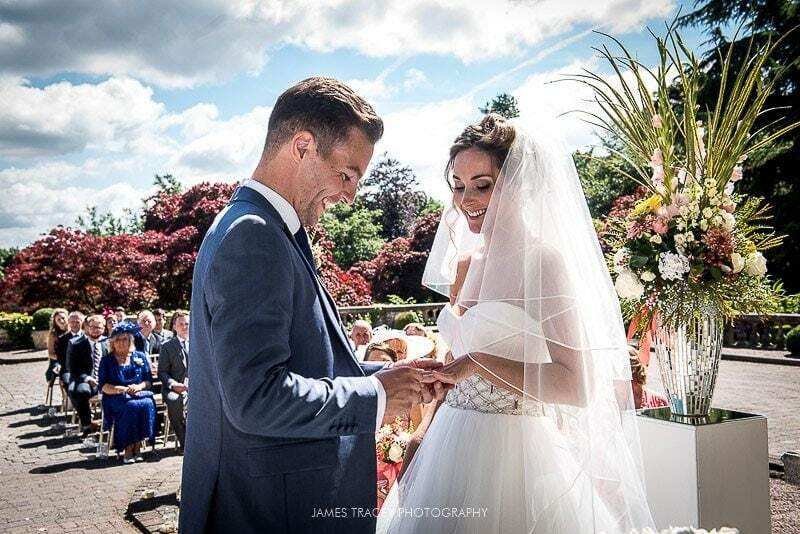 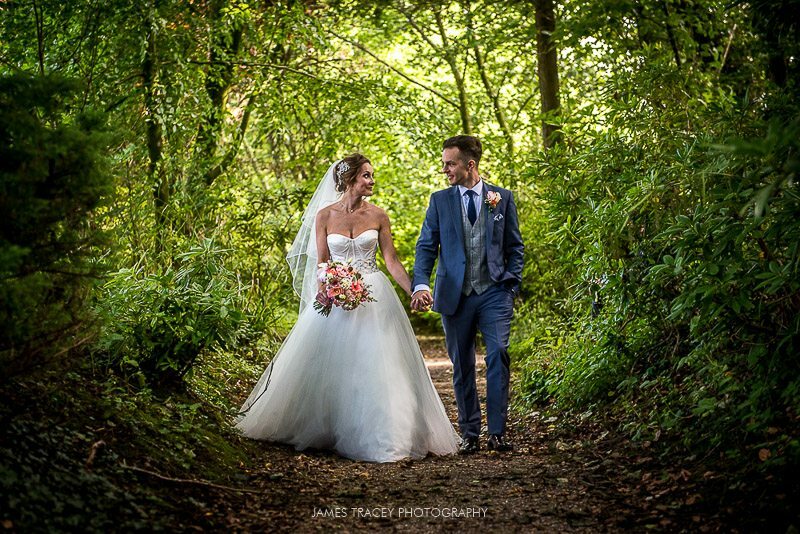 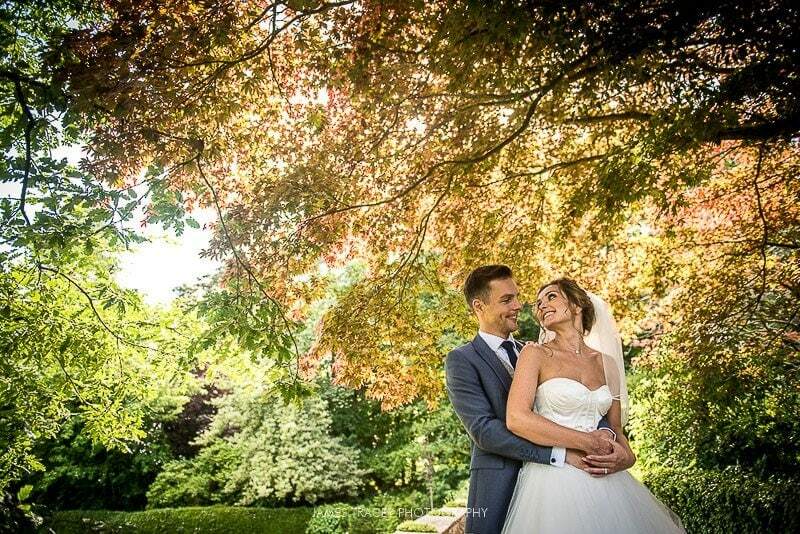 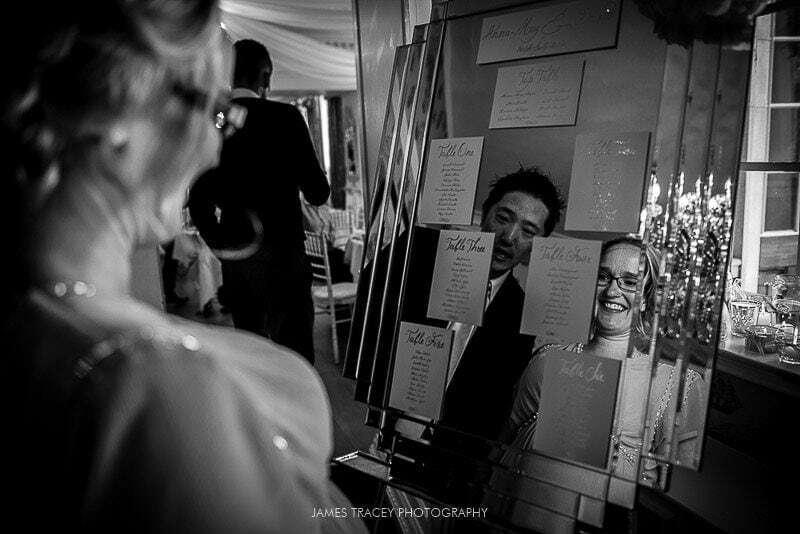 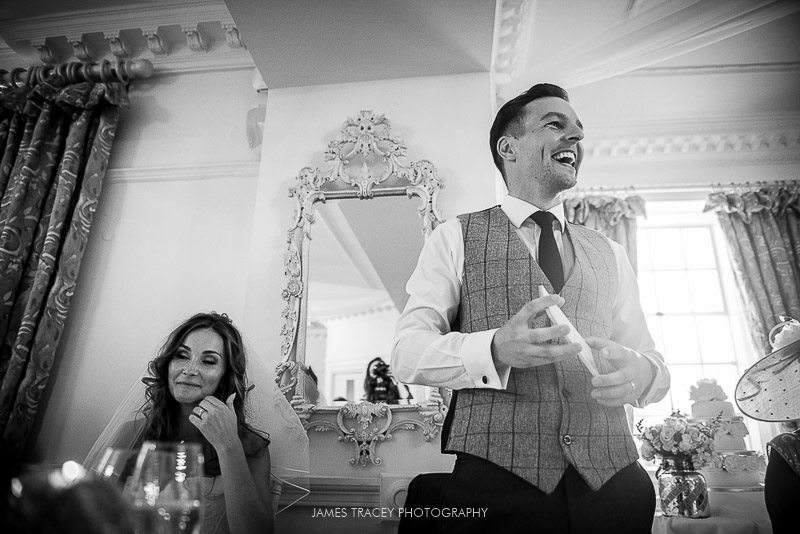 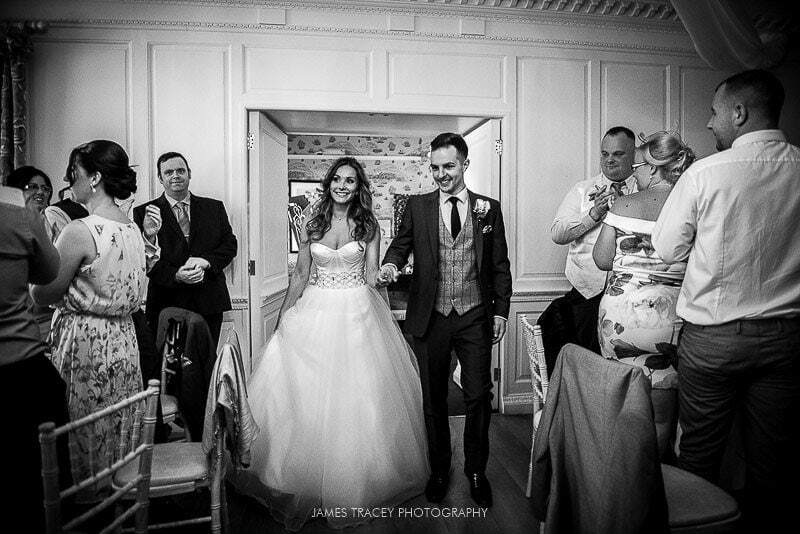 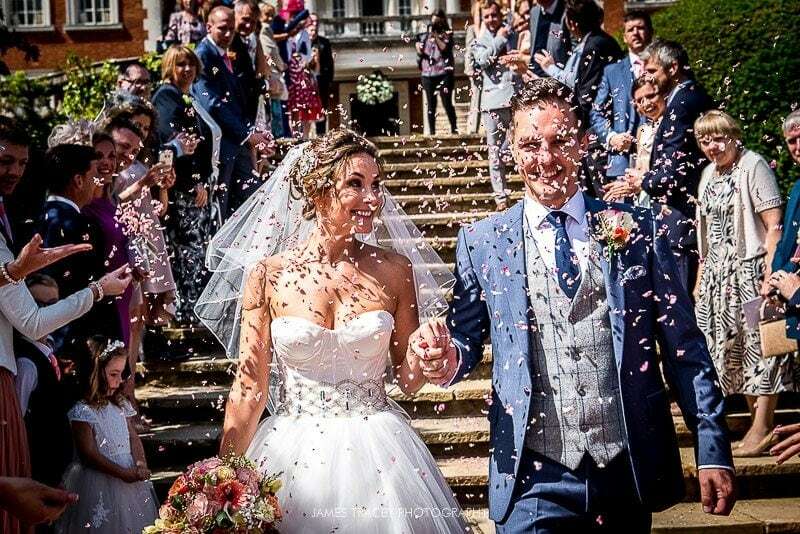 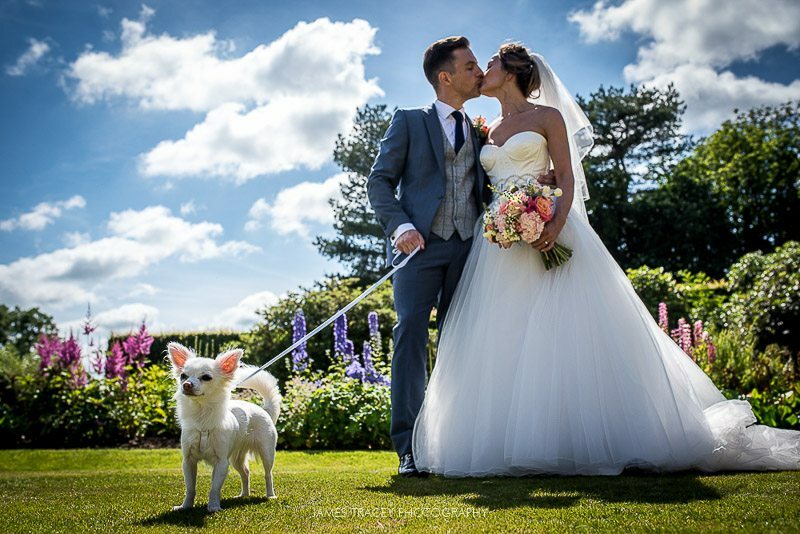 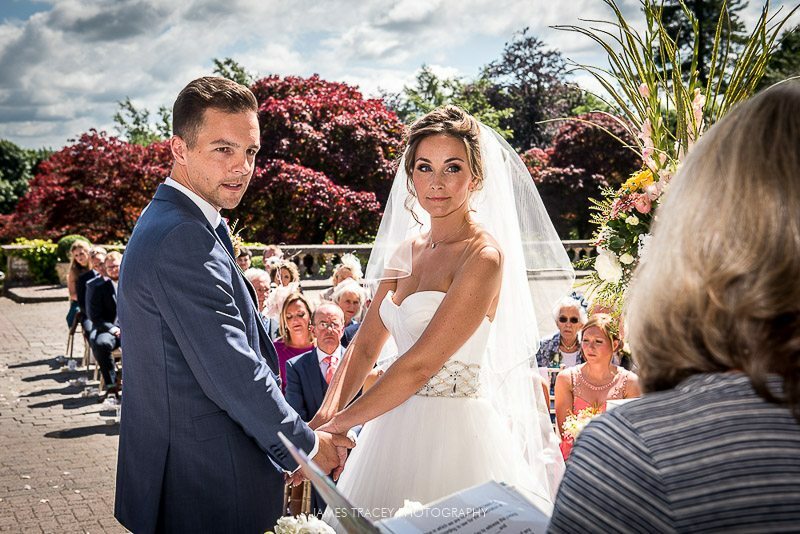 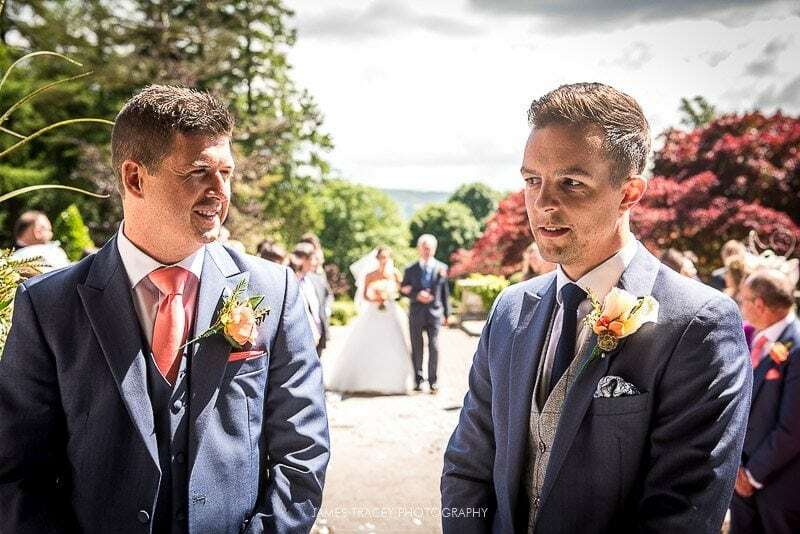 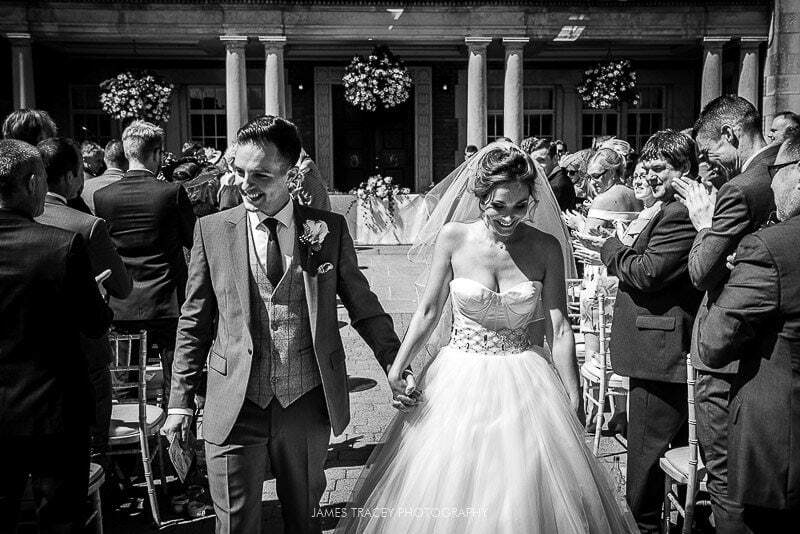 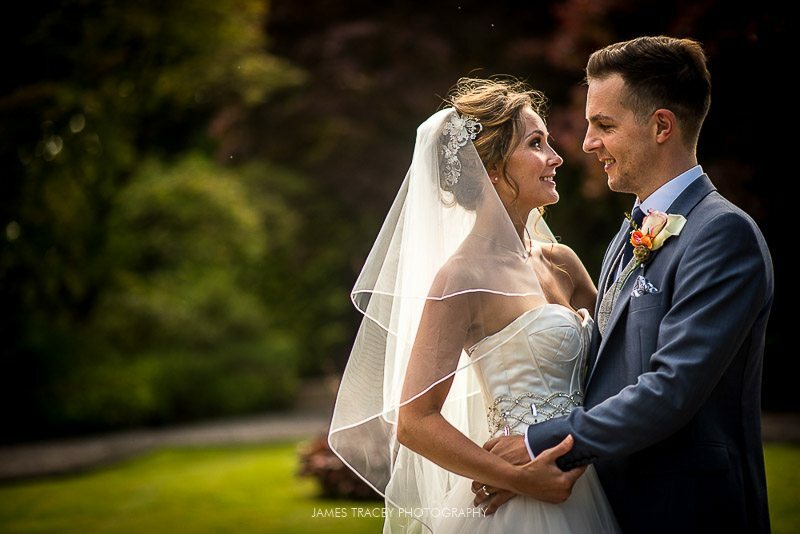 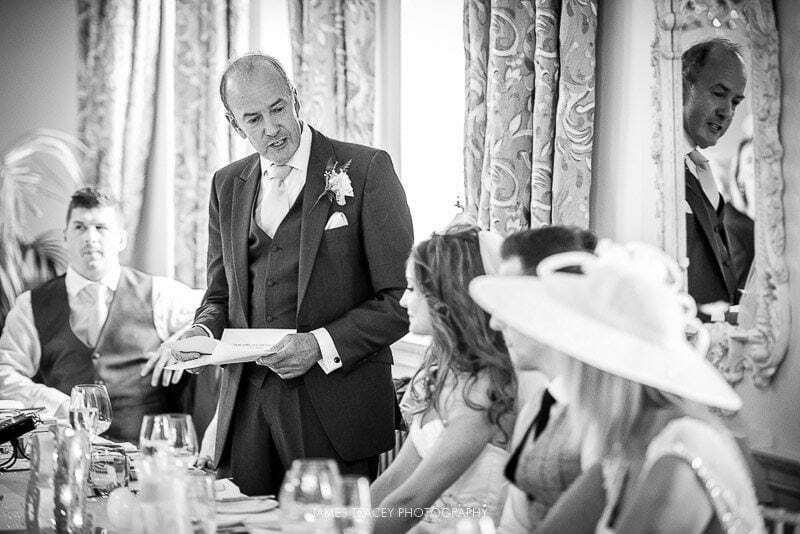 Anna May and David had their Ribble Valley wedding at Eaves Hall, one of the finest wedding venues in the area. 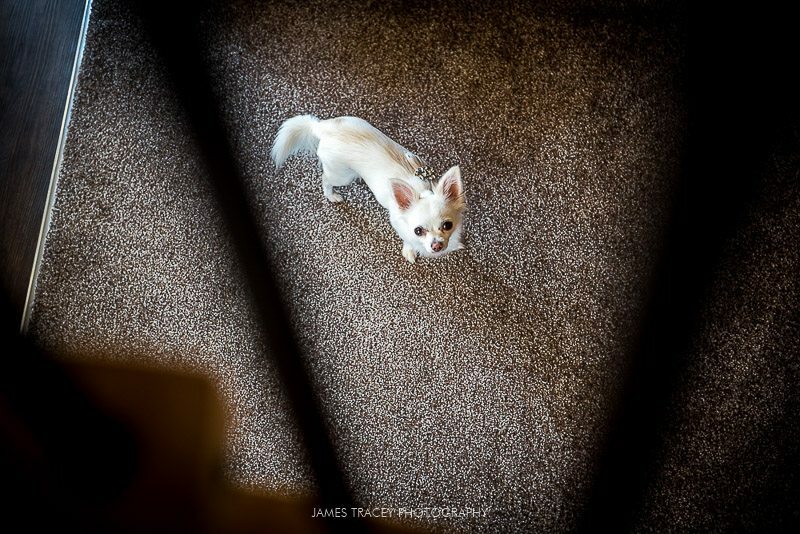 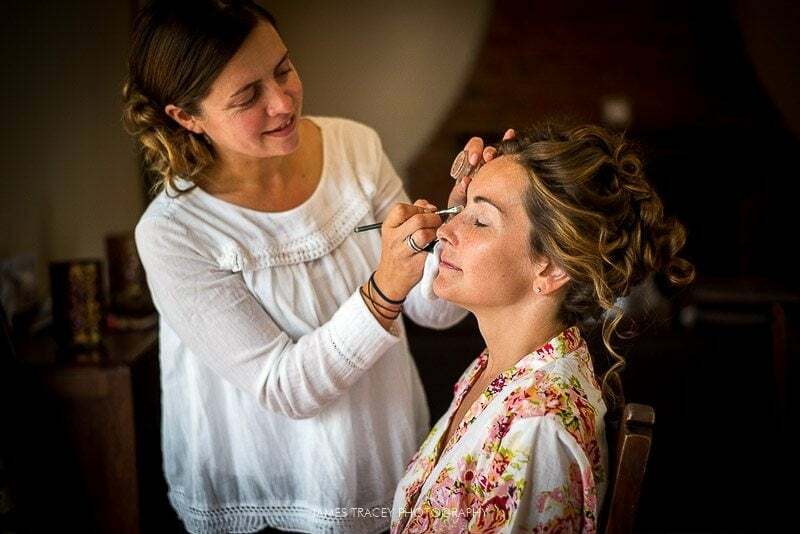 I met up with Anna May at her home, a beautiful converted barn, for the morning preparation. 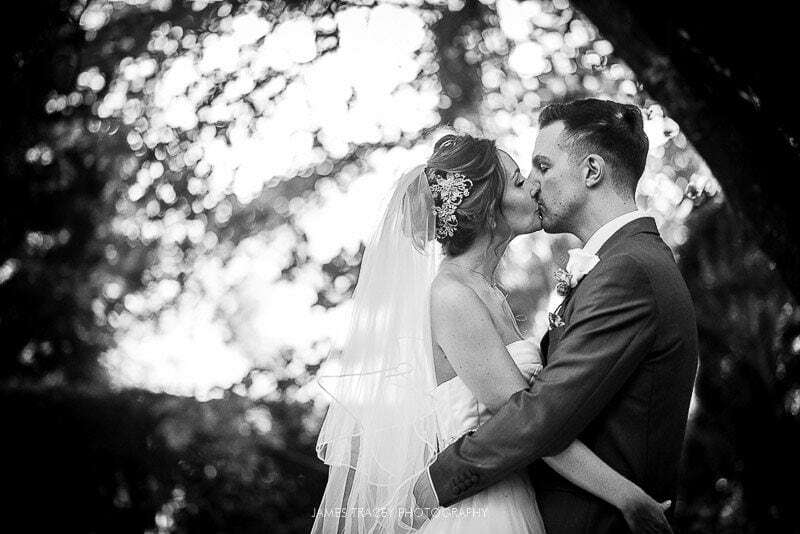 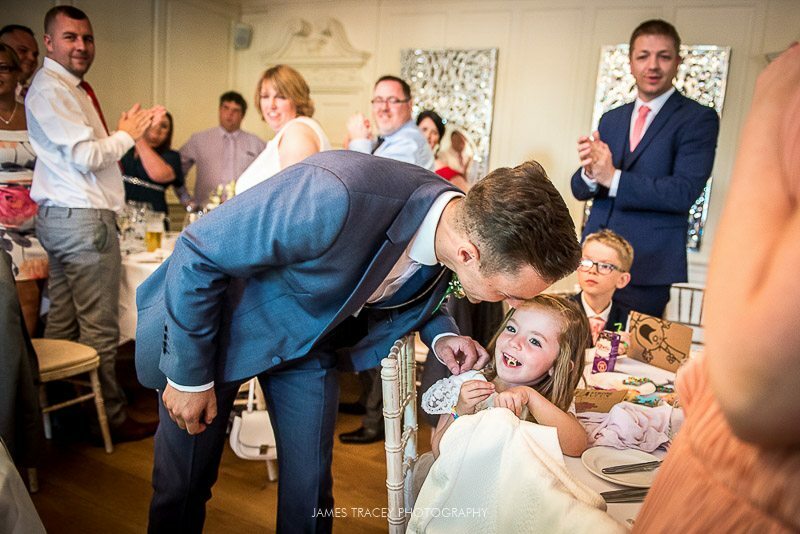 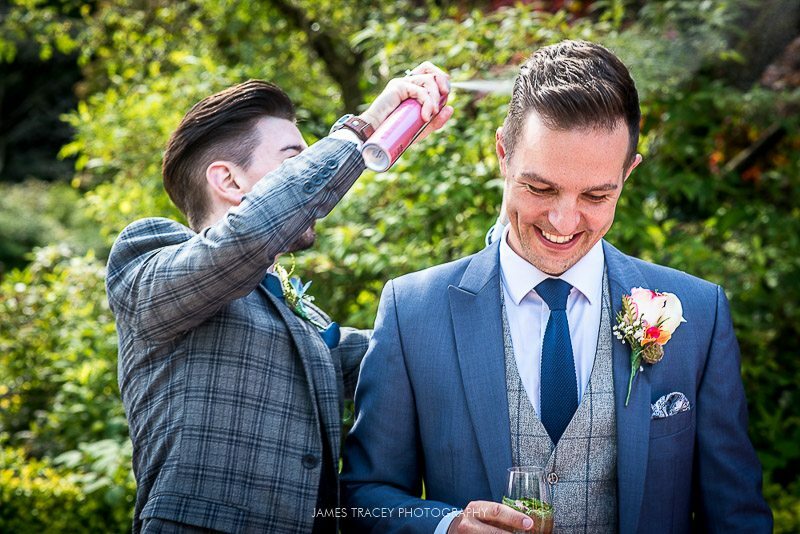 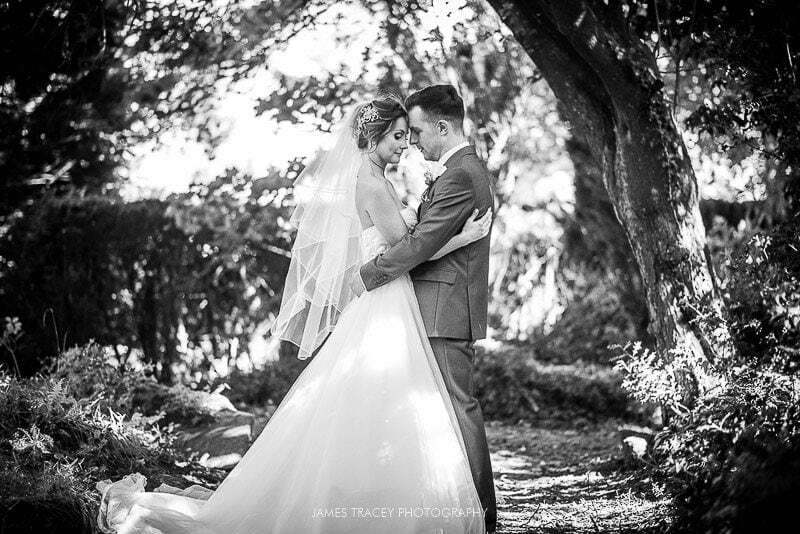 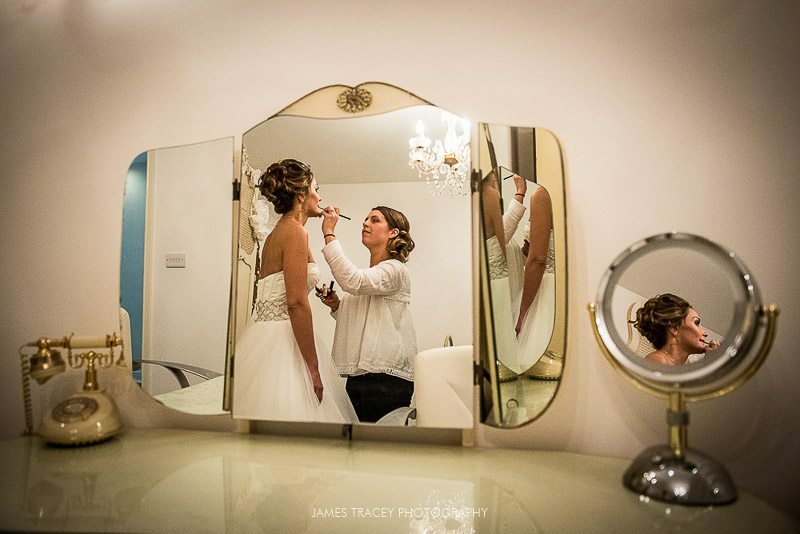 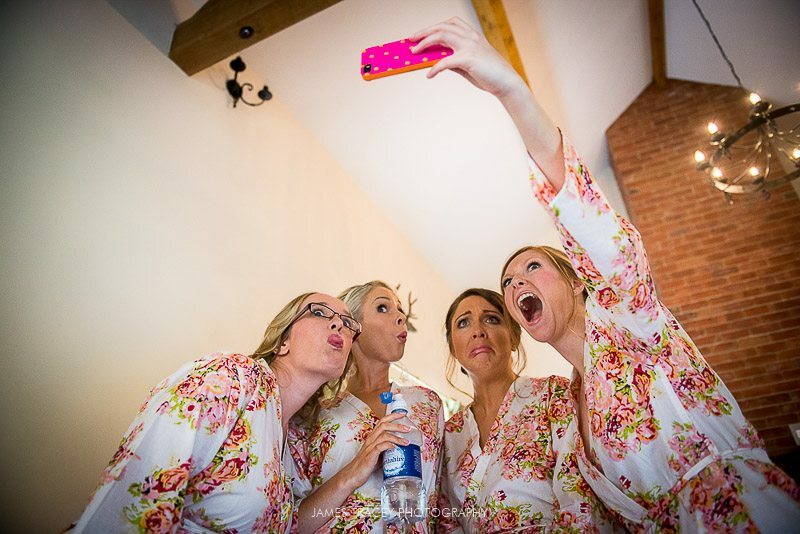 Anna May knows the wedding world very well herself as she is a wedding make up artist. 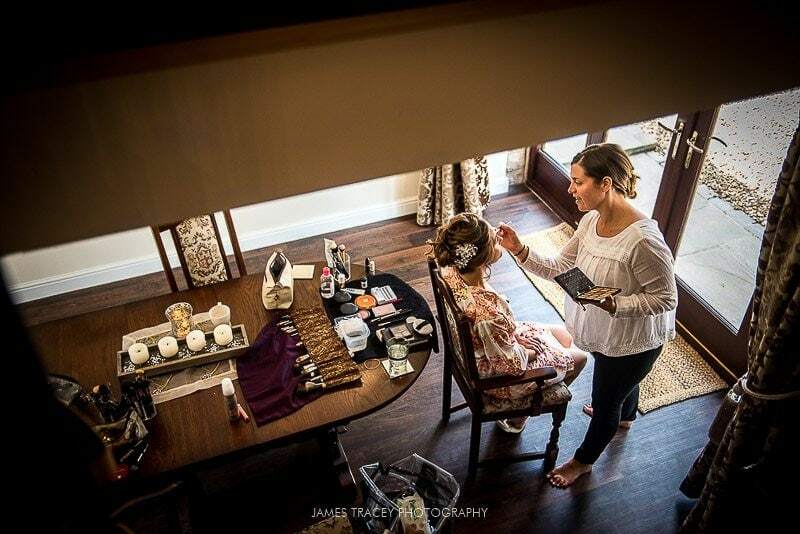 Once her make up was ready and Anna May was in her dress I set off over to Eaves Hall to catch up with David and his team. 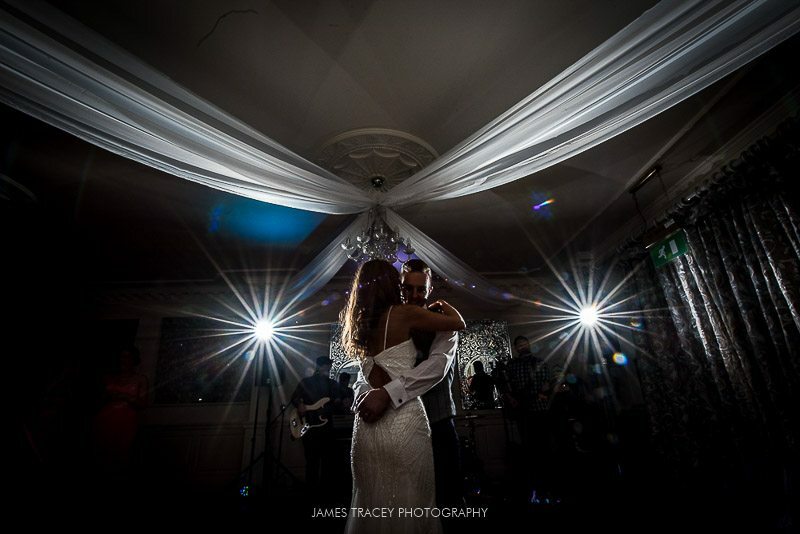 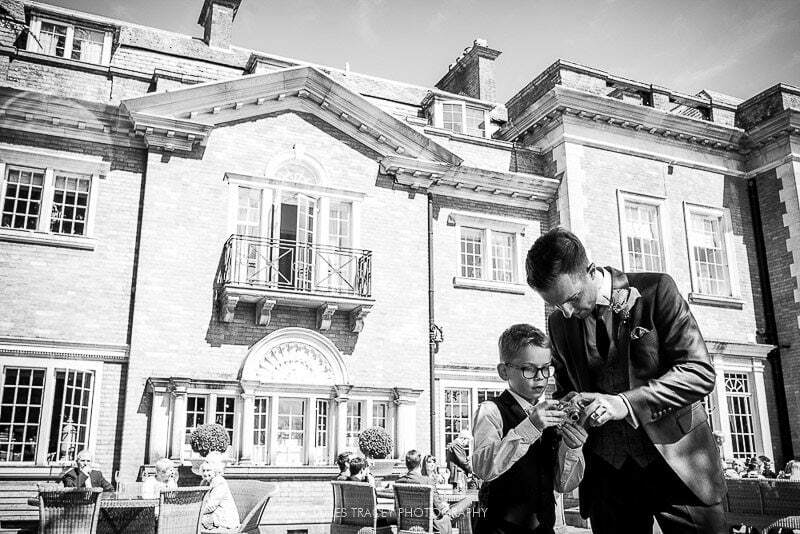 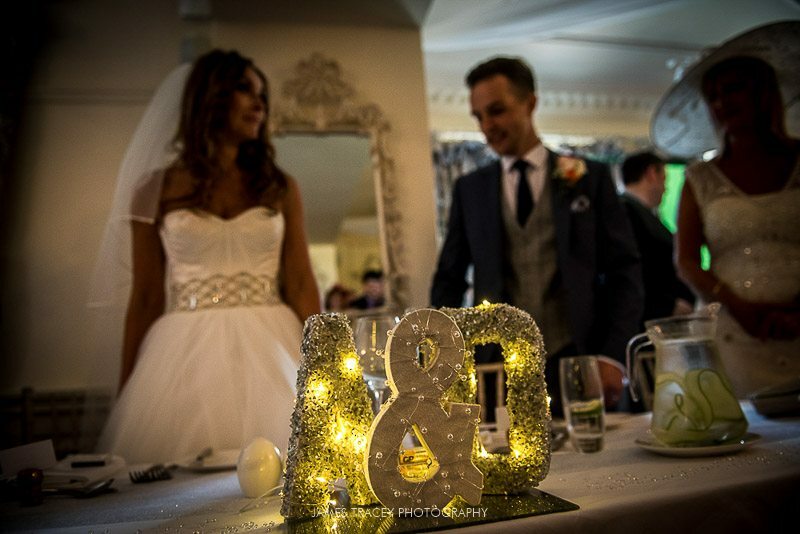 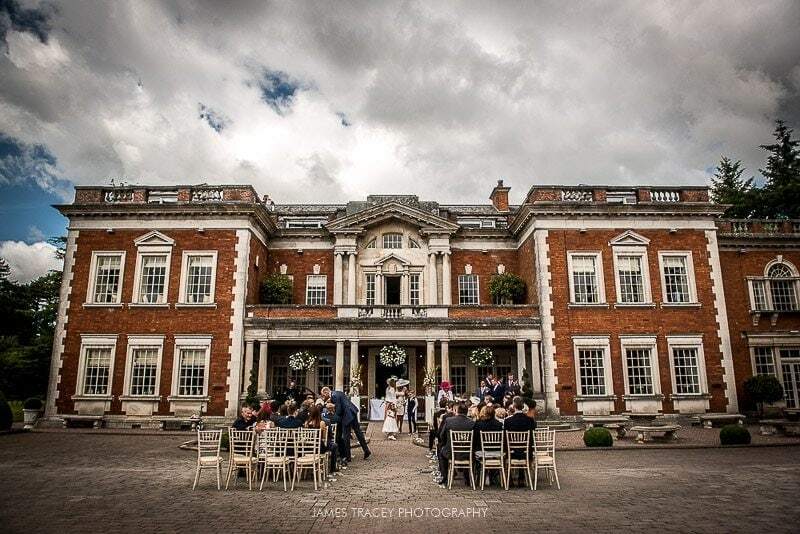 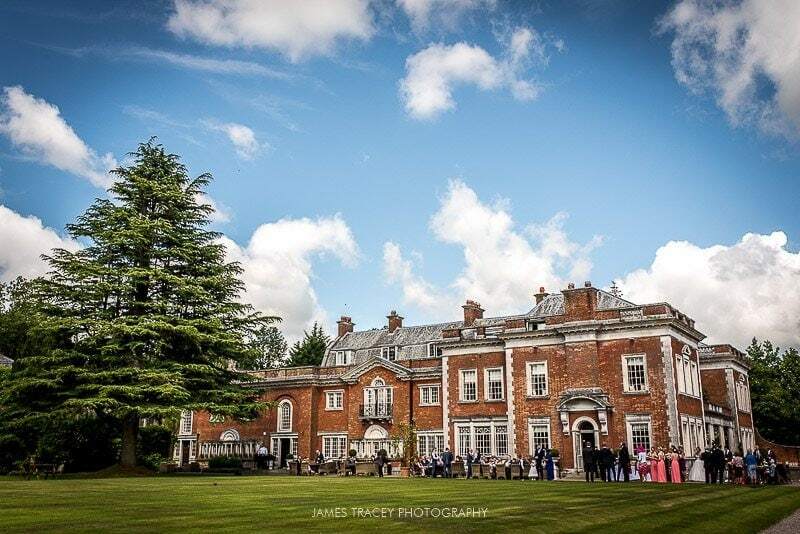 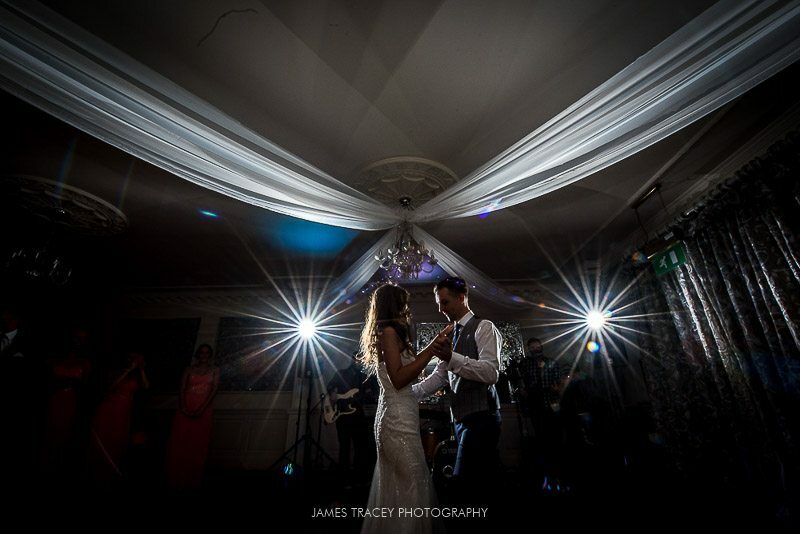 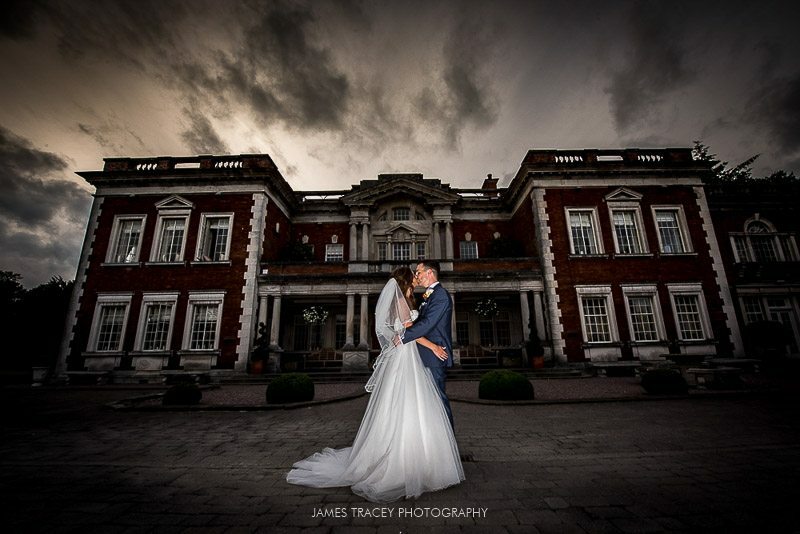 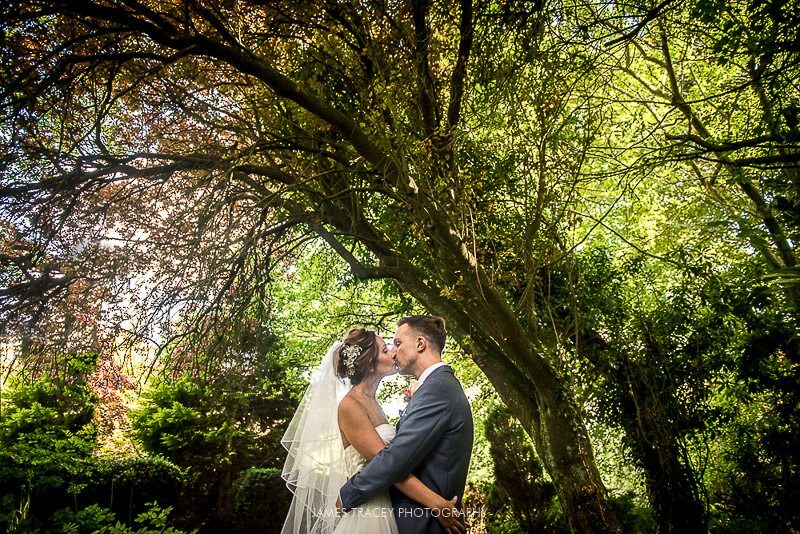 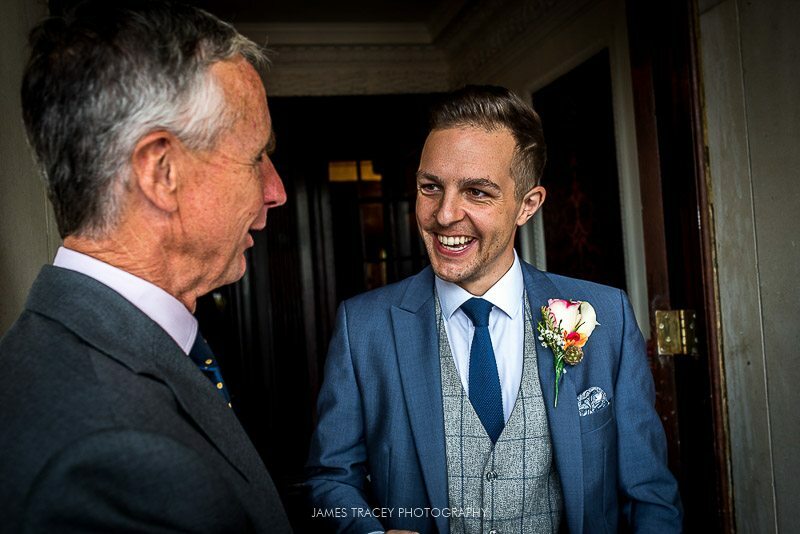 Eaves Hall is stunning venue and I love photographing weddings there like Cara and Mike’s Eaves Hall wedding photography which I shot in October 2015. 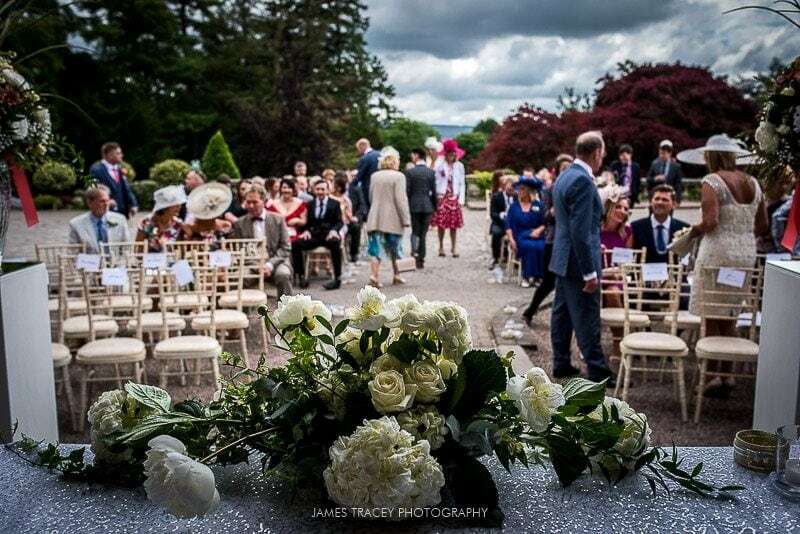 Anna May and David’s wedding featured an outdoor service which was a first for me at Eaves Hall. 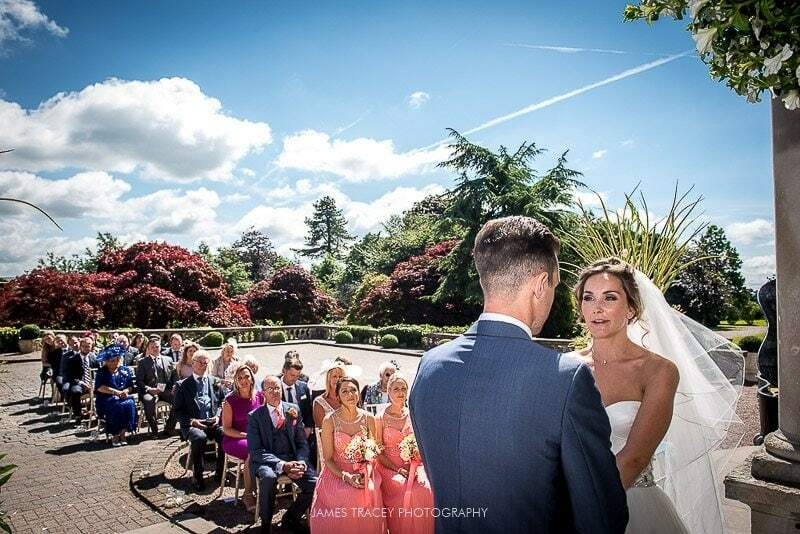 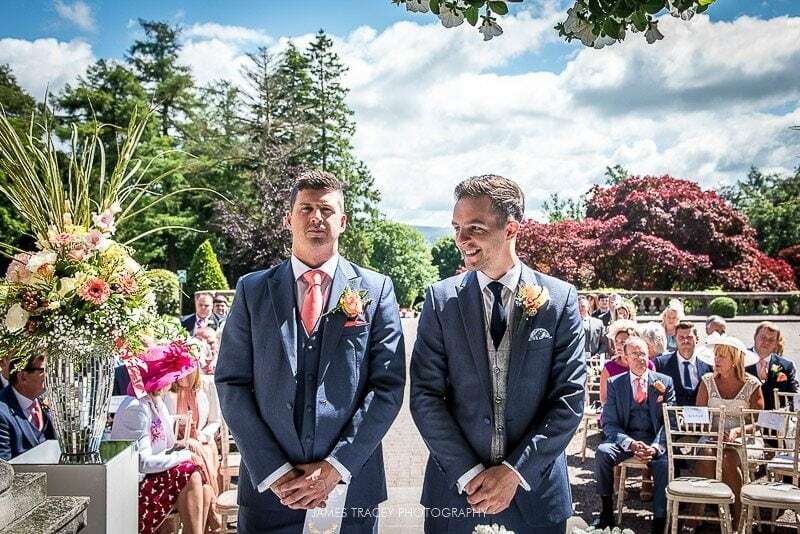 The weather played its part as it was a beautiful summers day and the marriage service was fantastic. 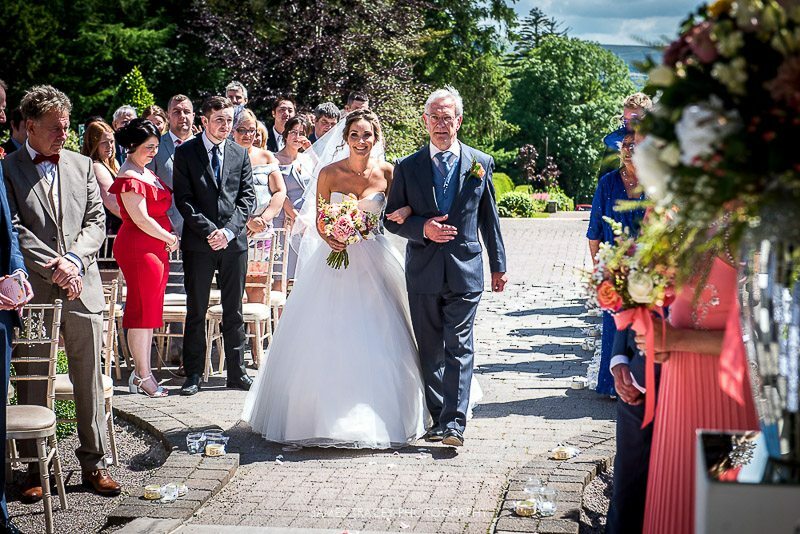 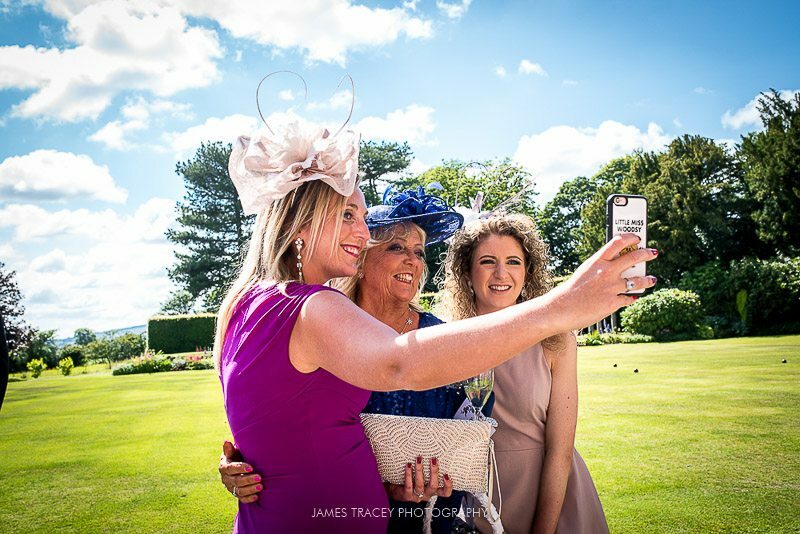 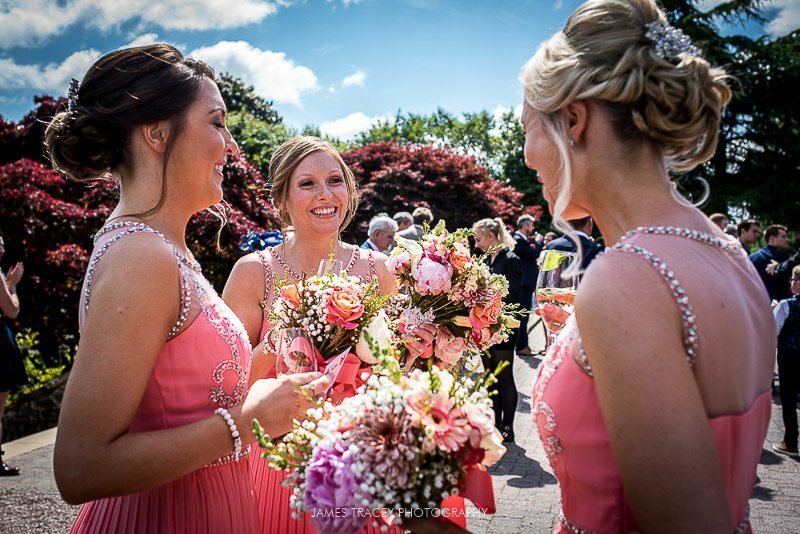 After the wedding service and confetti had been thrown, the guests enjoyed the glorious grounds of Eaves Hall. 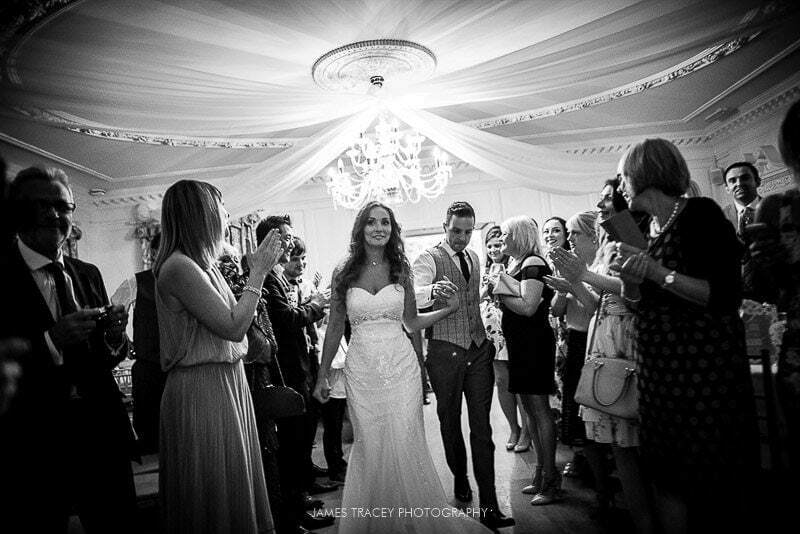 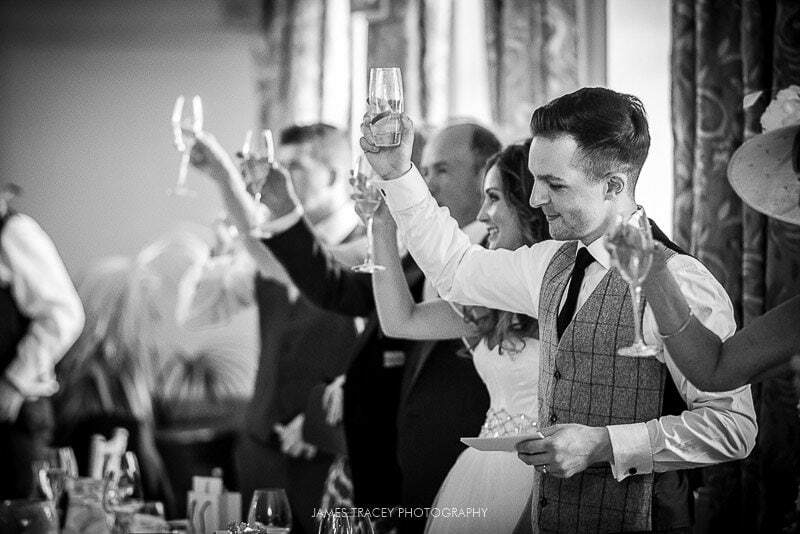 If you are looking for a Ribble Valley wedding venue that really does have it all then you must check out Eaves Hall. 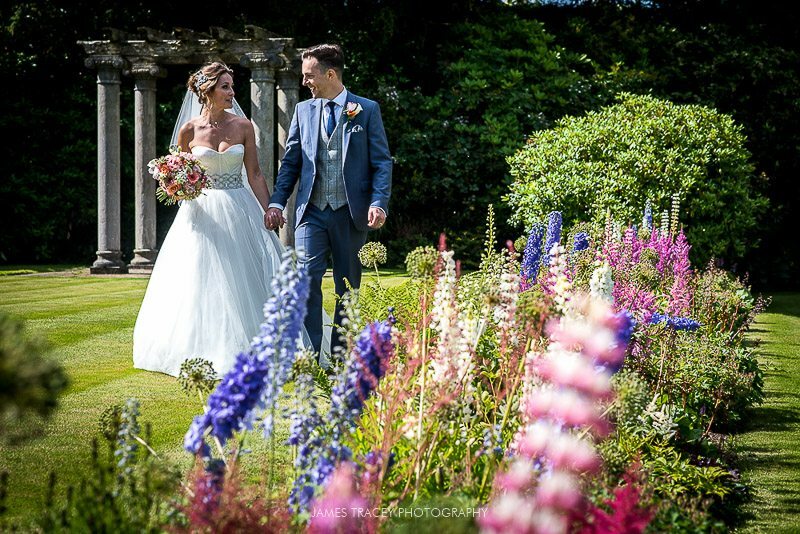 It’s a beautiful building with modern decor, stunning gardens and a fantastic team. 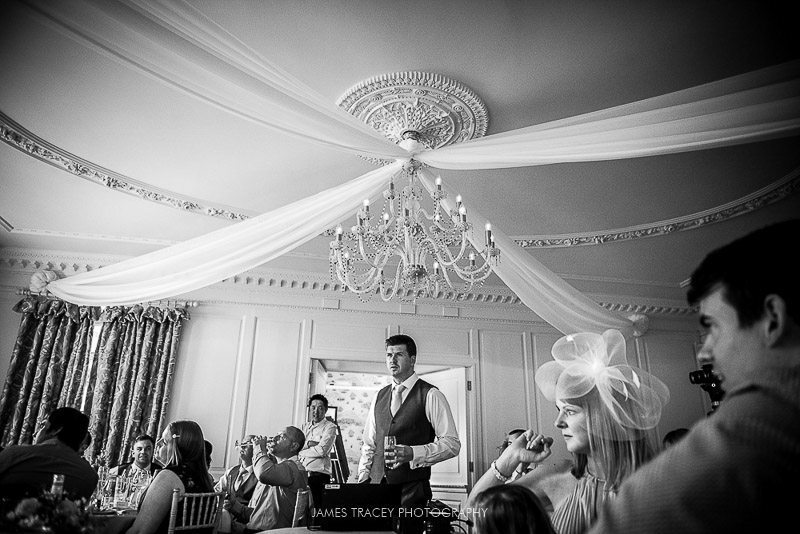 It really is one of my favourite wedding venues and it never fails to produce brilliant weddings. 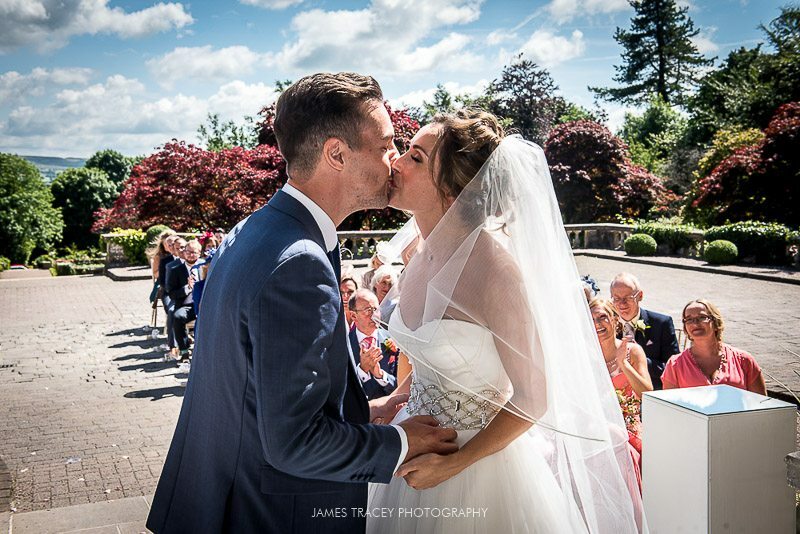 Anna May and David spent twenty minutes in the gardens for their couple photos before the speeches and wedding breakfast. 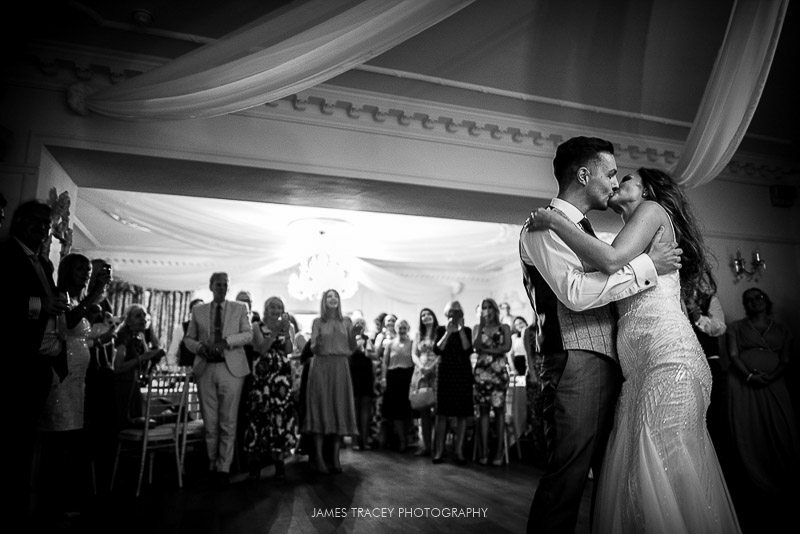 It wasn’t long before it was time for Anna May and David’s first dance. 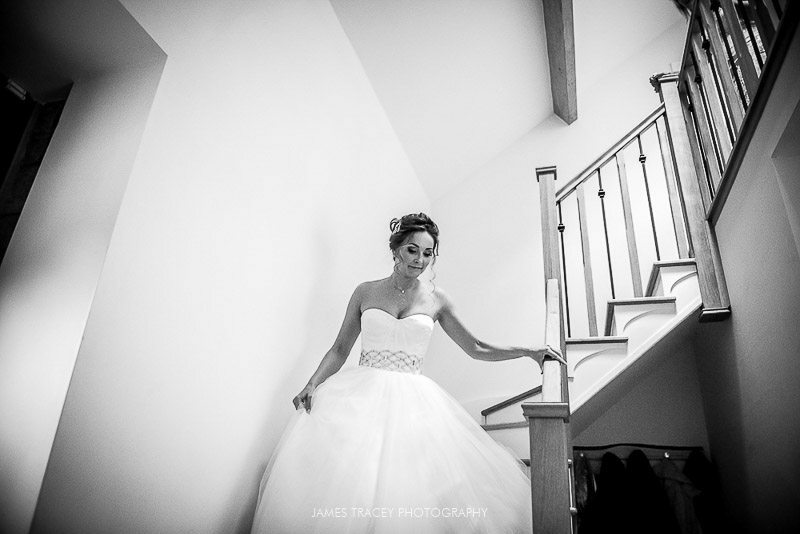 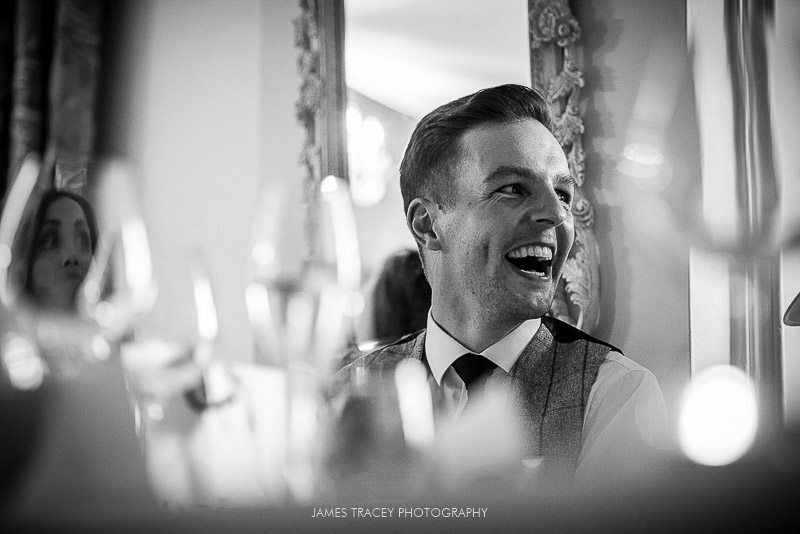 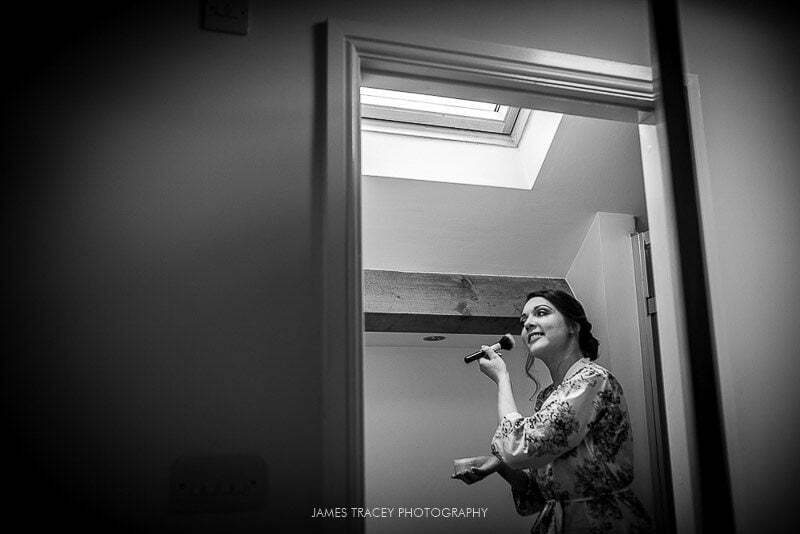 It was a fantastic day as a Ribble Valley wedding photographer and as always, I cannot wait to return to Eaves Hall.